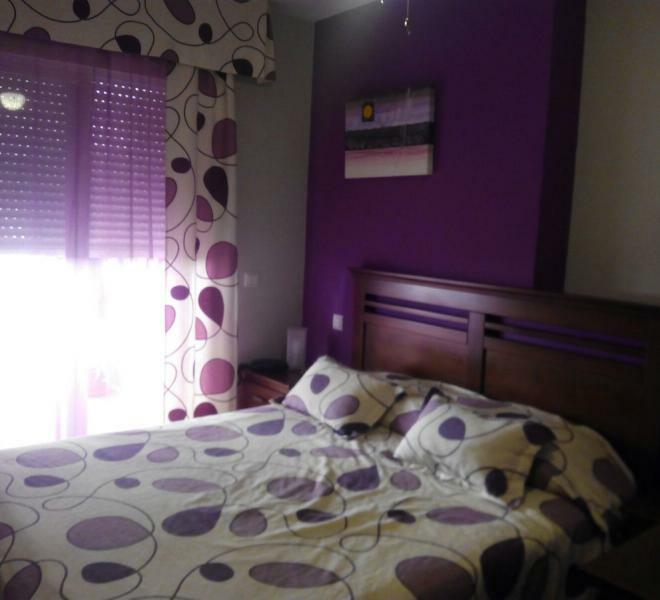 ¡¡¡NEW PROMOTION!!! 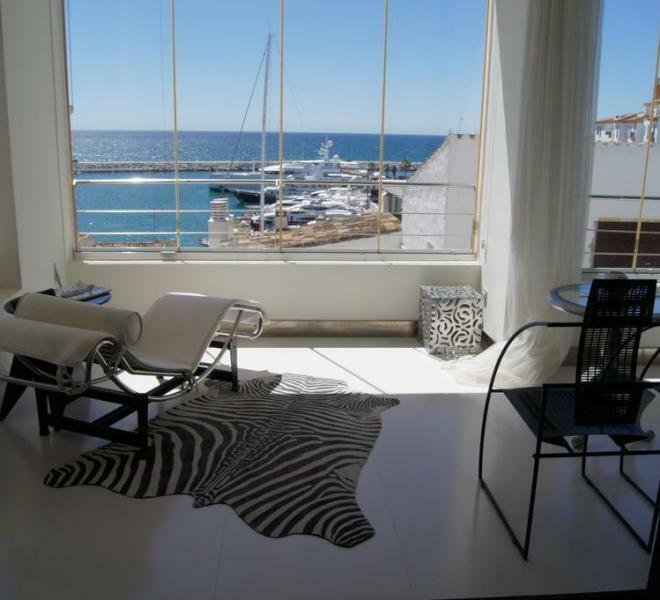 prices start From 680.000 €. 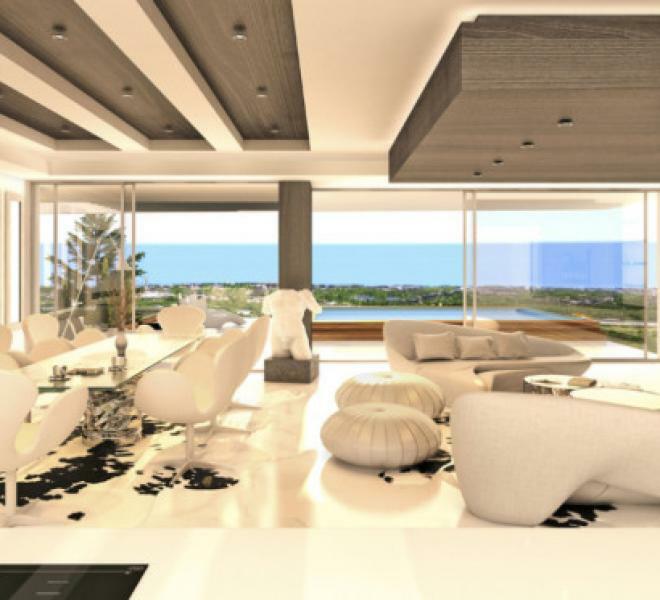 This is a special project where you will be able to design your own home, personalising it with no limits to finest details. 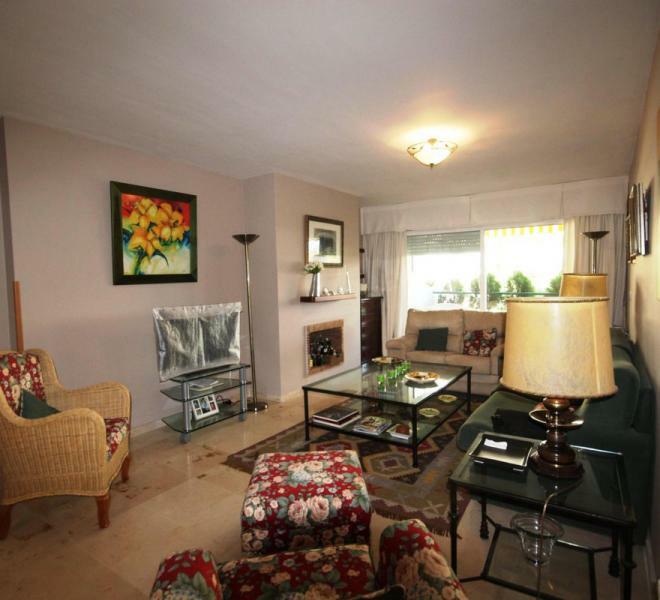 Setting : Town, Commercial Area, Close To Port, Close To Schools, Close To Marina. 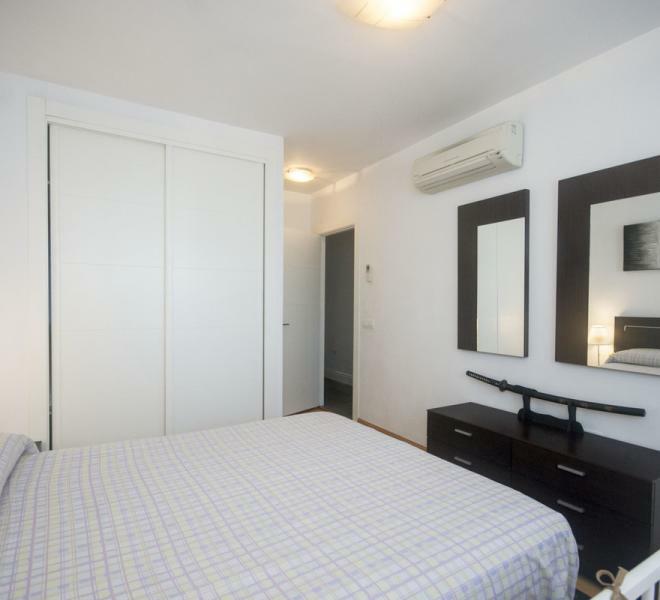 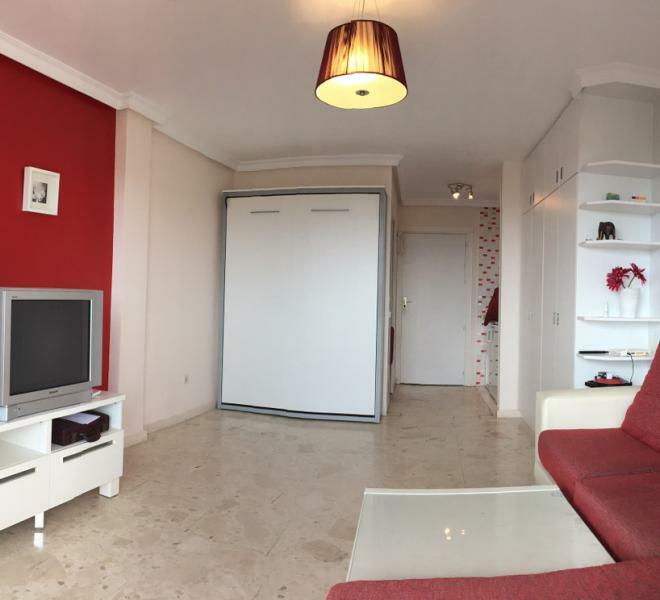 1 Bedroom, 1 Bathroom, Built 100 m², Terrace 20 m². 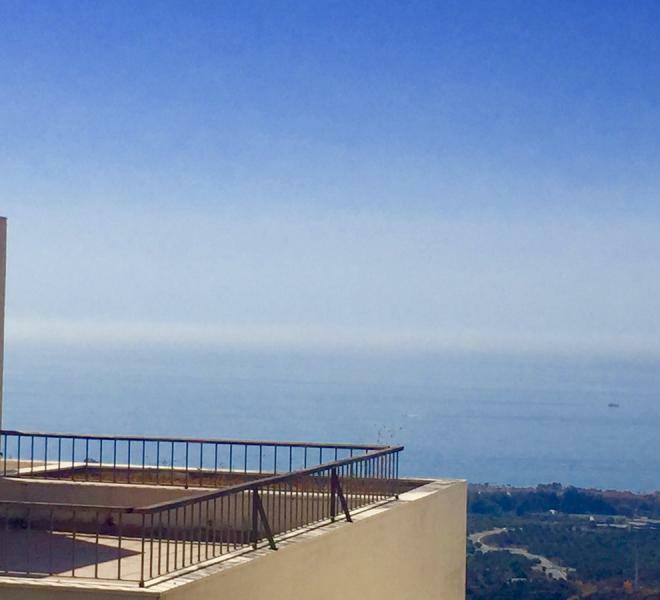 Orientation : North, South West. 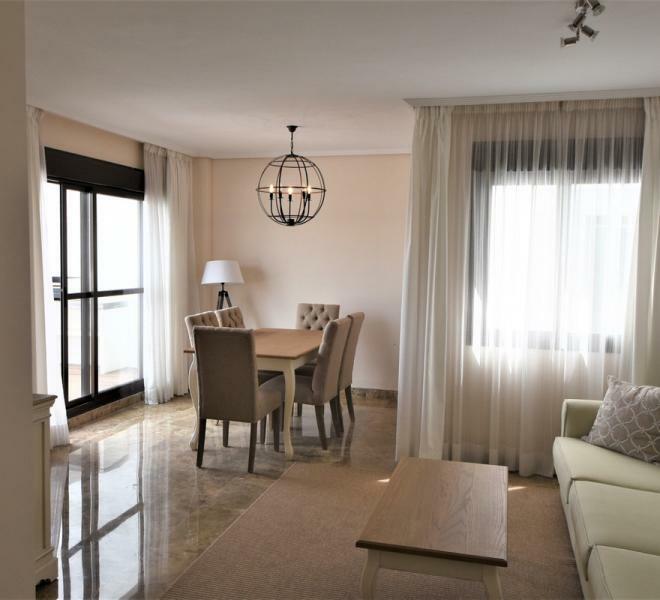 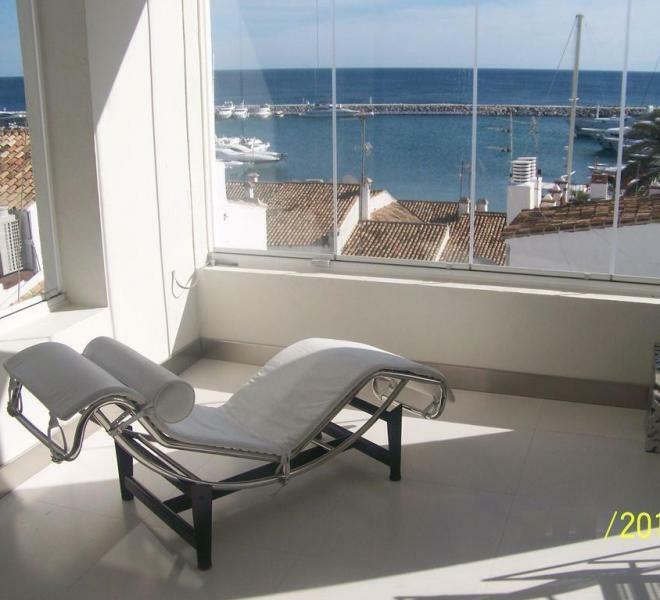 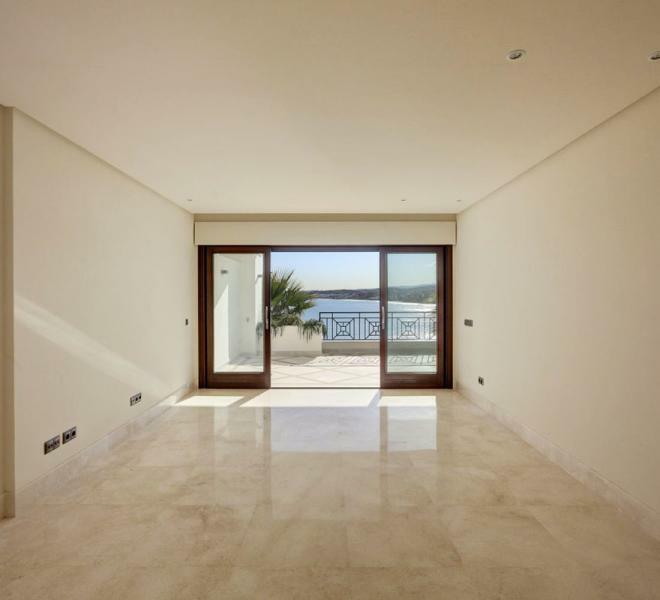 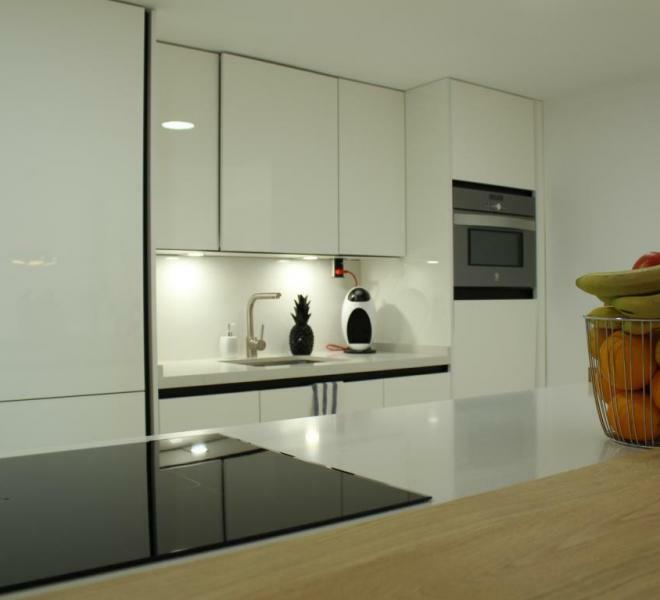 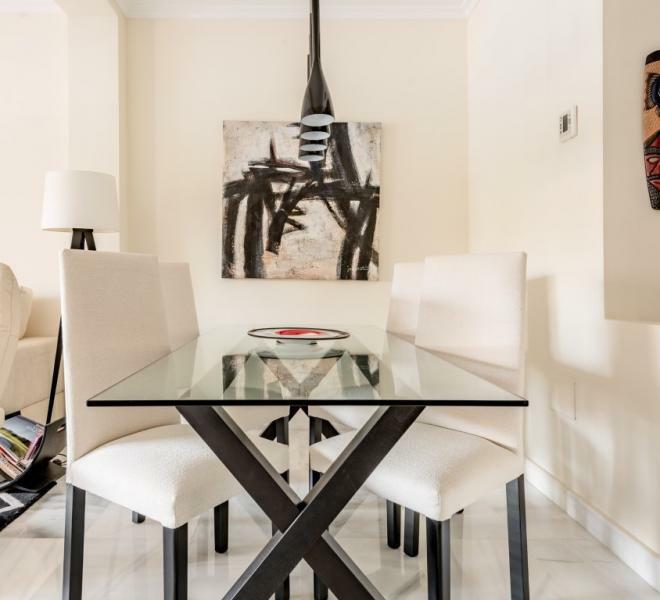 Recently refurbished apartment in first line of Puerto Banús, with an unbeatable location, close to the most luxurious shops and the most prestigious restaurants and bars in the area. 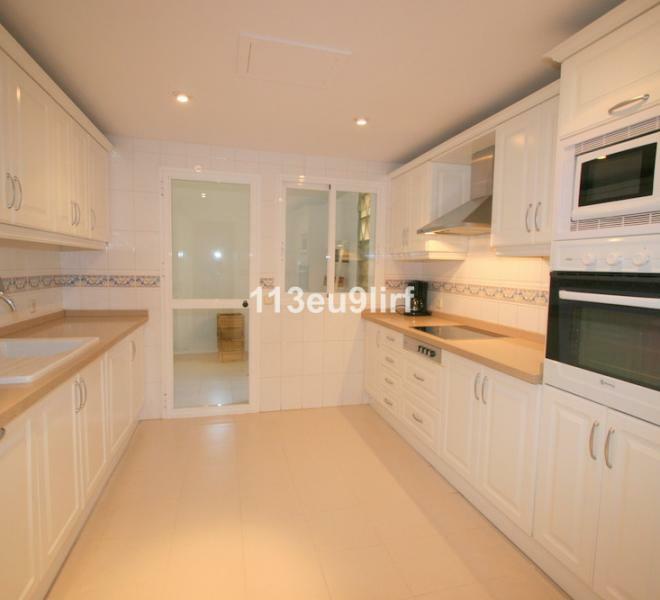 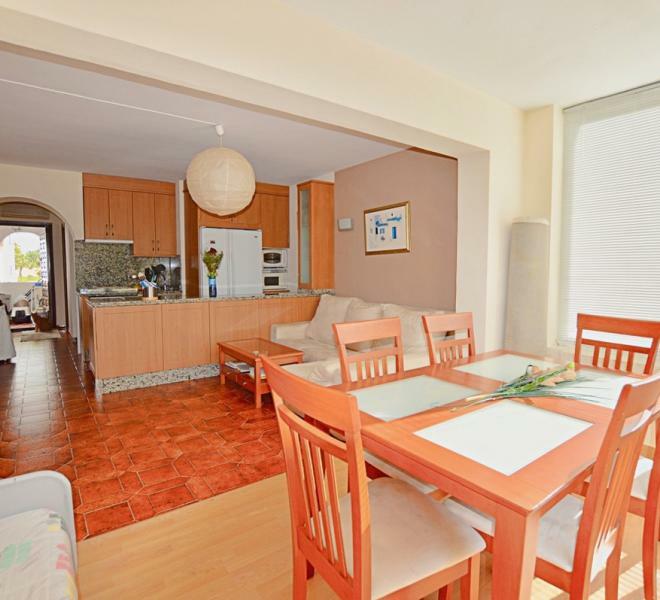 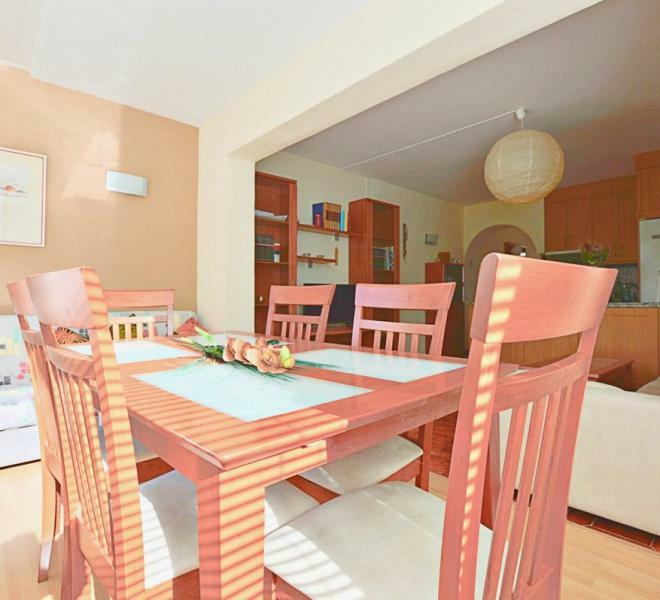 3 Bedrooms, 3 Bathrooms, Built 135 m², Terrace 20 m². 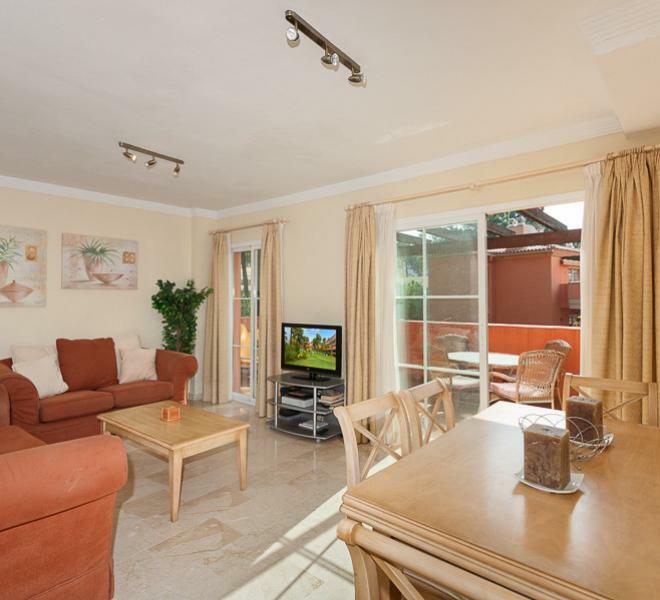 Setting : Frontline Golf, Beachside, Close To Shops, Close To Sea, Close To Schools, Urbanisation. 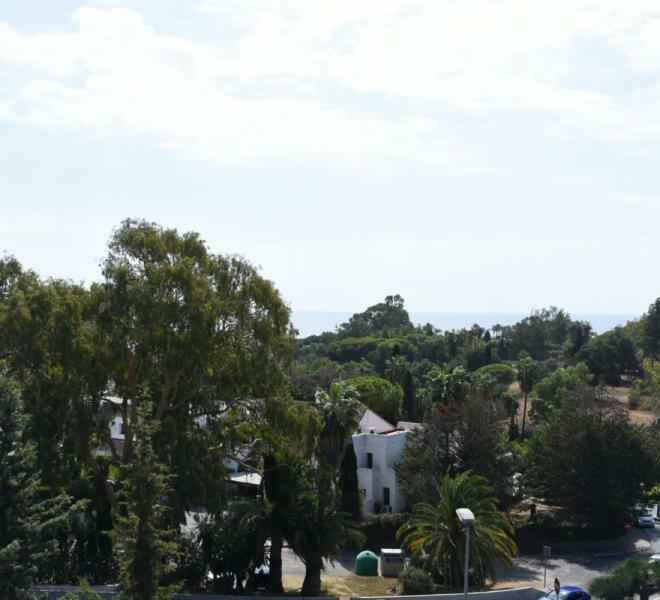 2 værelses lejlighed i Royal Park i Los Pacos, Fuengirola med havudsigt. 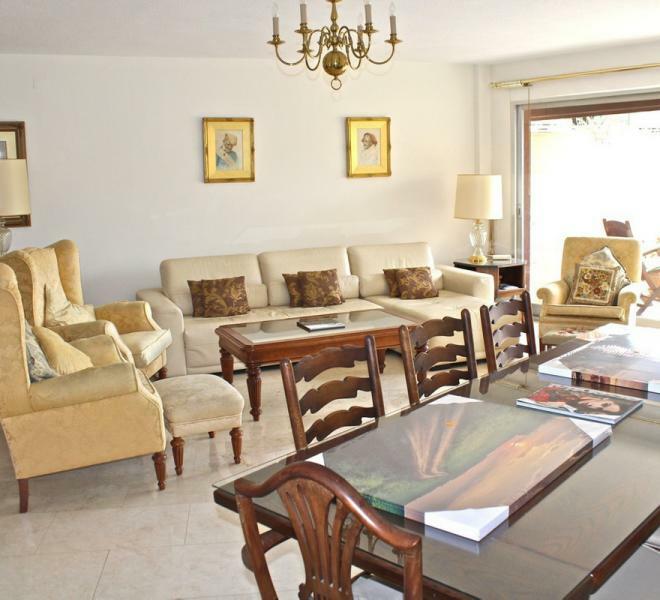 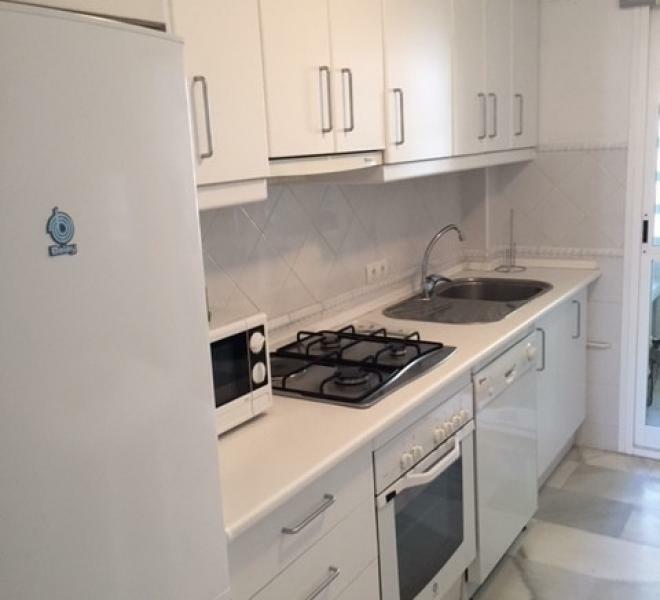 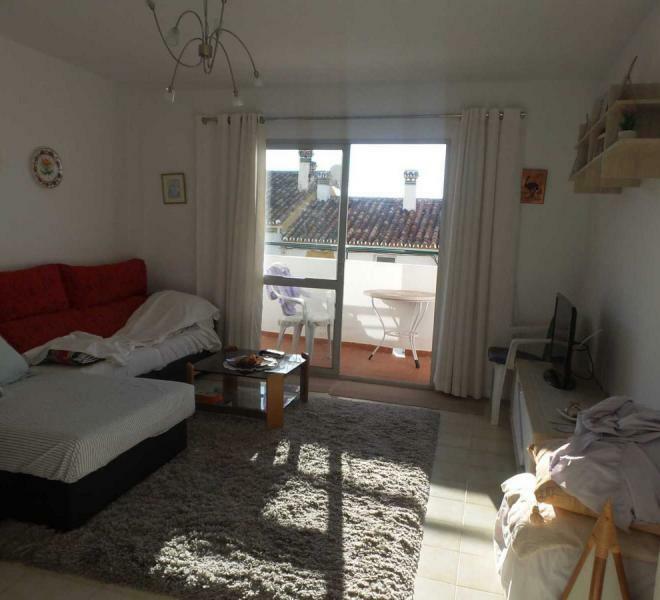 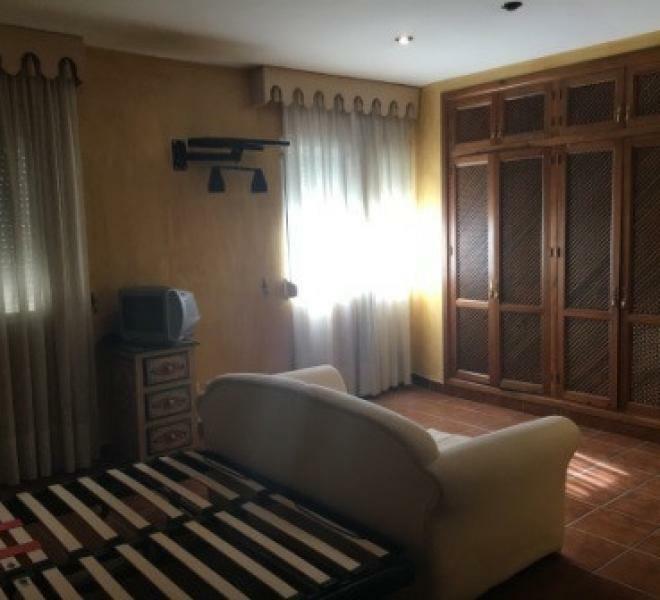 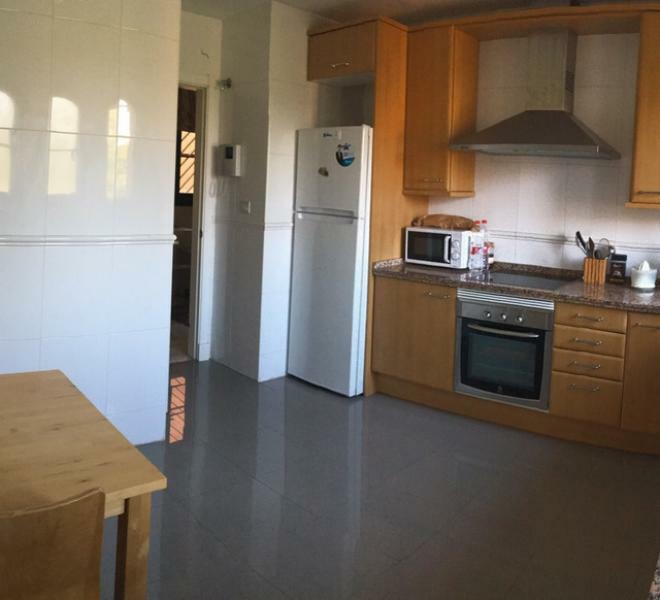 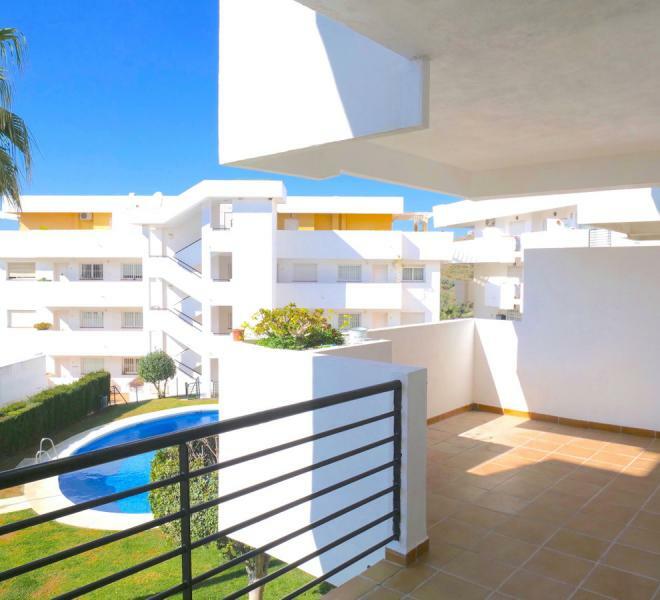 EXCELLENT FOR THOSE WHO HAVE PREFERENCE OF LIVING IN THE ESTEPONA CENTRE, CLOSE TO RESTAURANTS, BARS, SHOPS. 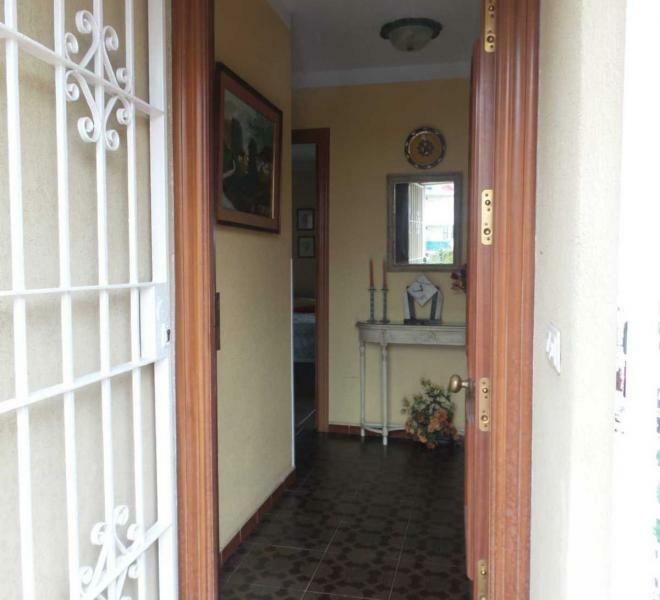 PLAZA. 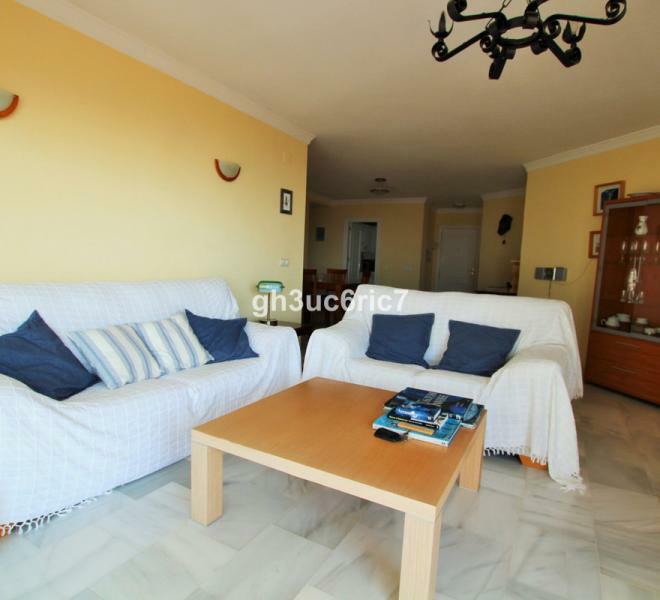 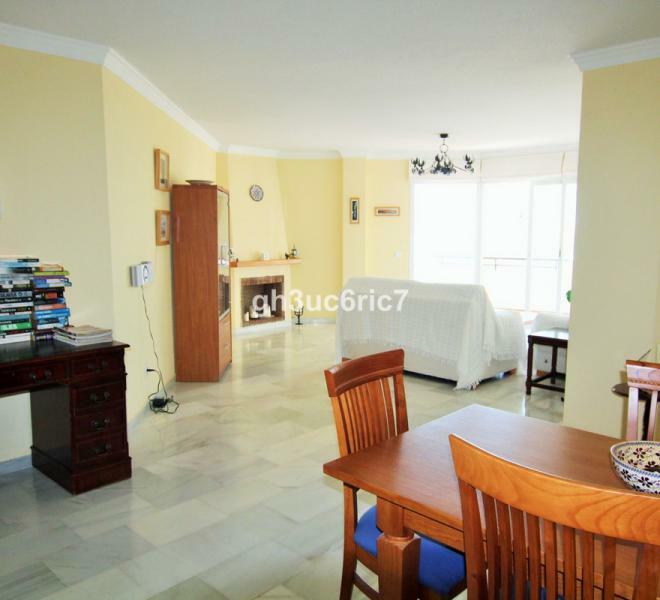 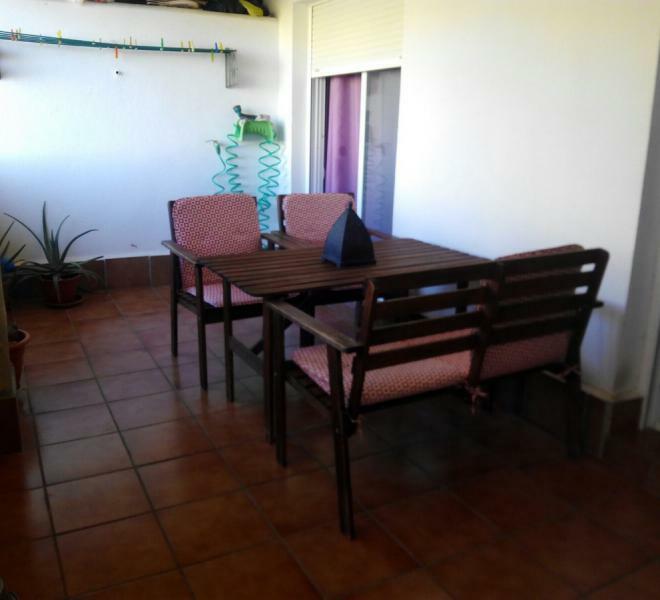 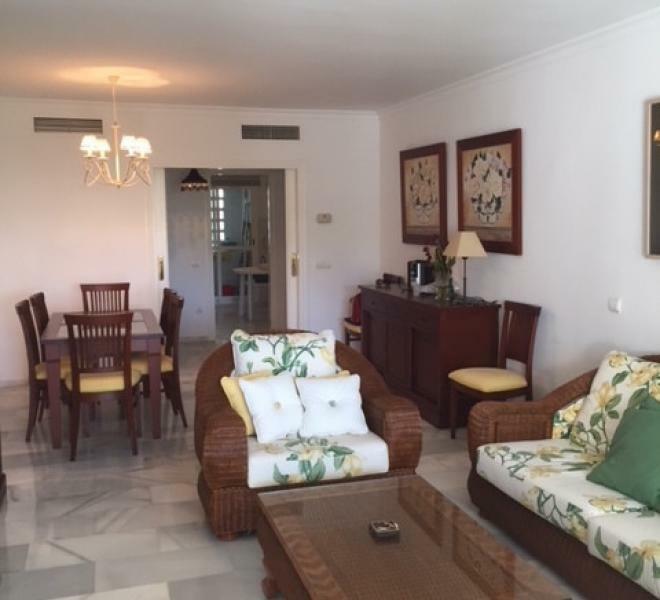 Floor Apartment, Estepona, Costa del Sol. 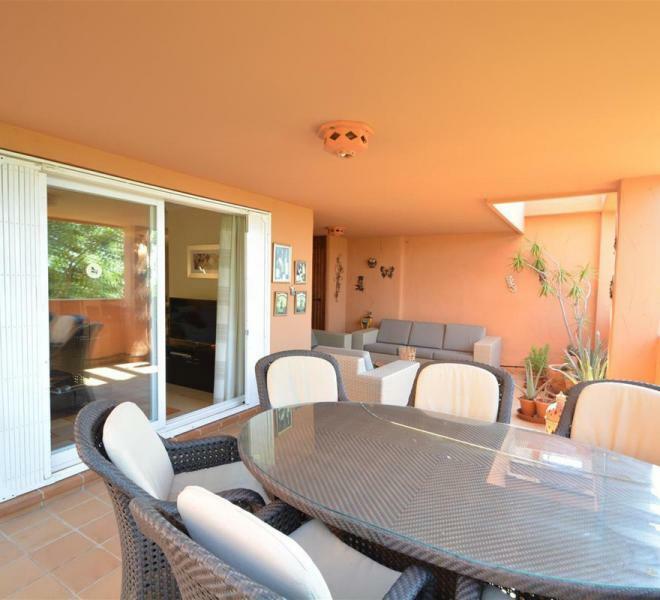 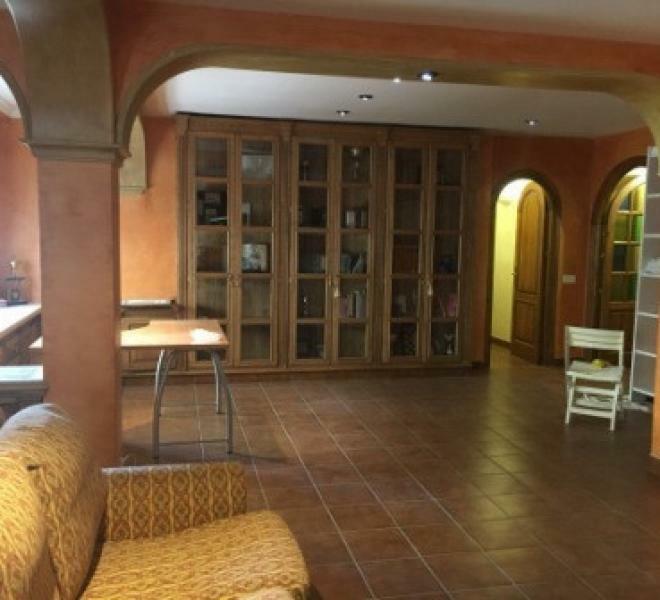 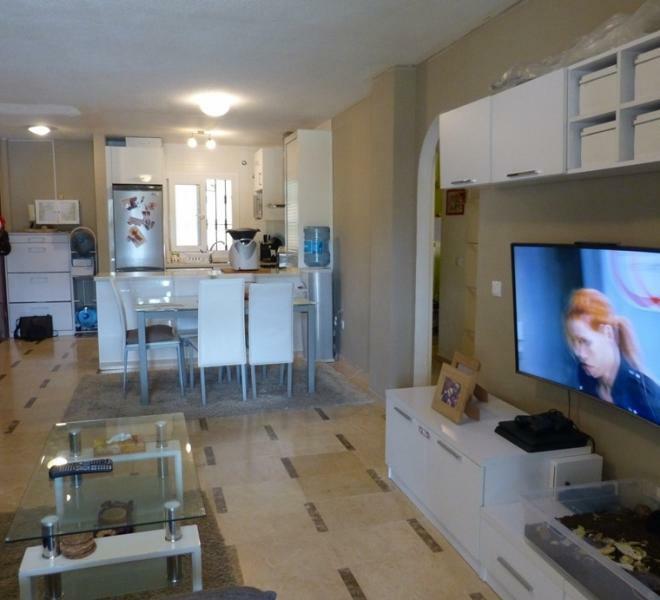 3 Bedrooms, 3 Bathrooms, Built 202 m², Terrace 6 m². 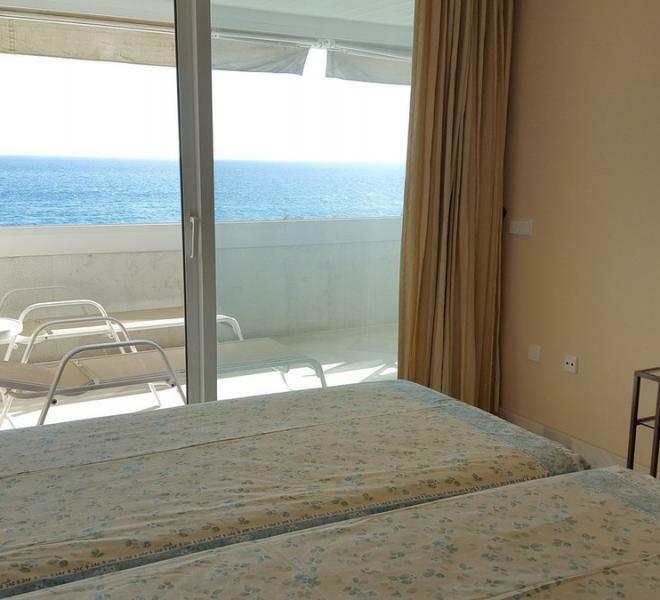 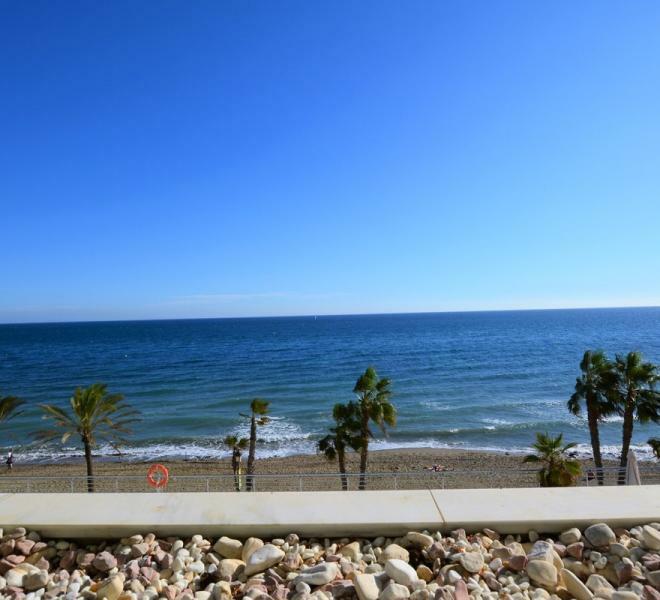 LUXURY APARTMENT, FIRST LINE BEACH, SPECTACULAR VIEWS, SECURITY, UNBEATABLE LOCATION. 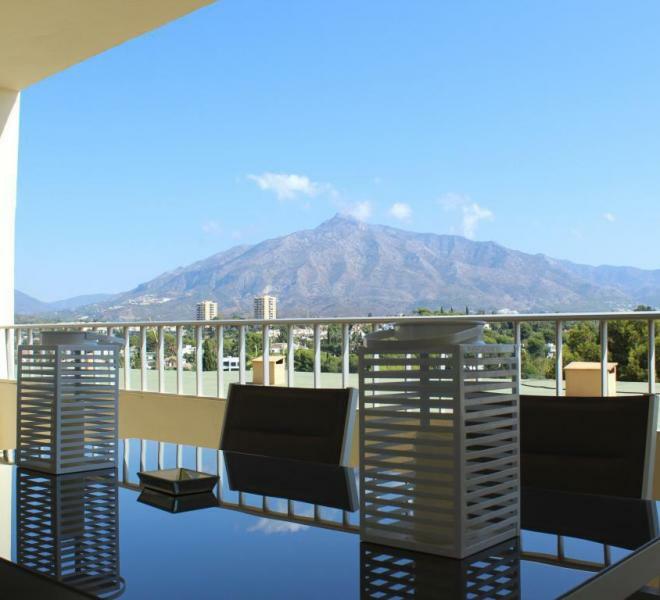 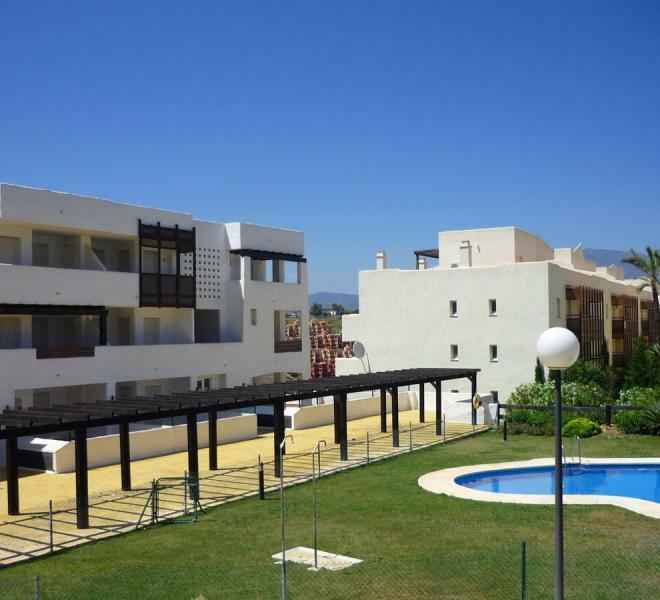 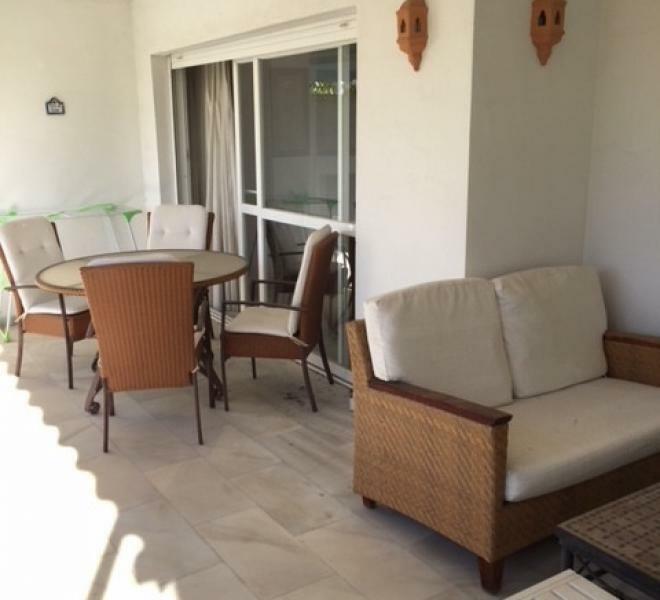 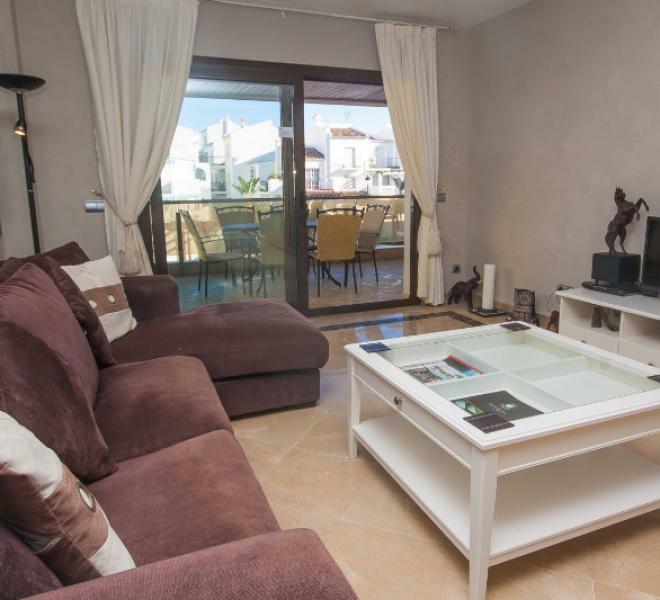 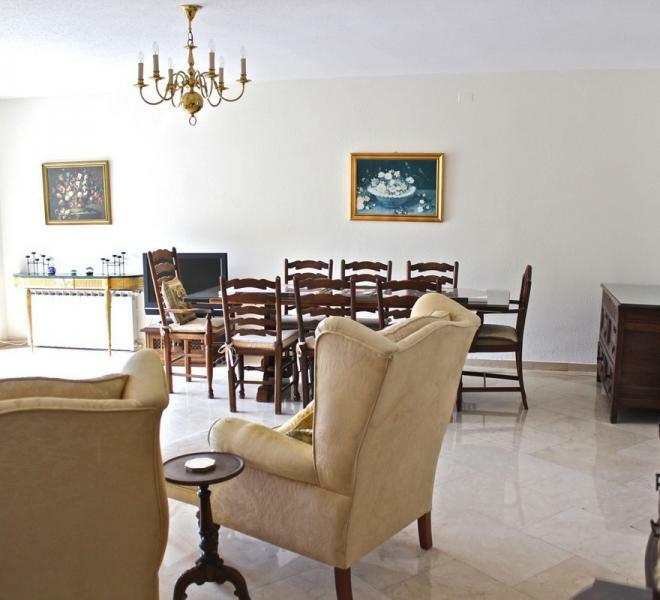 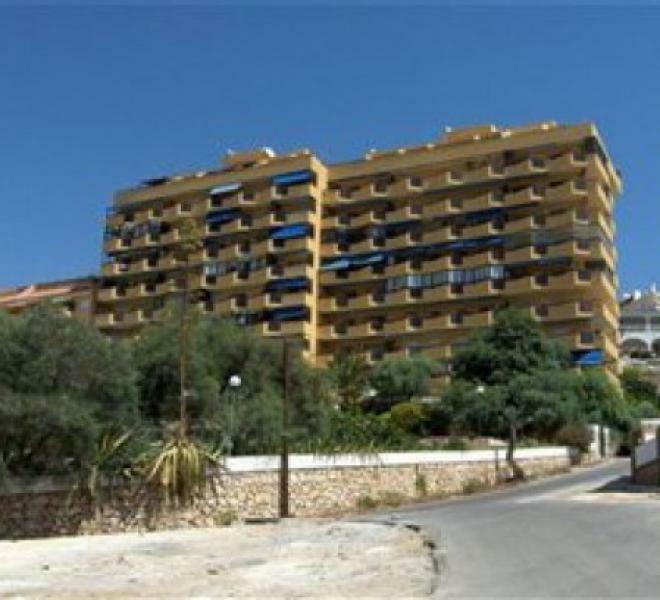 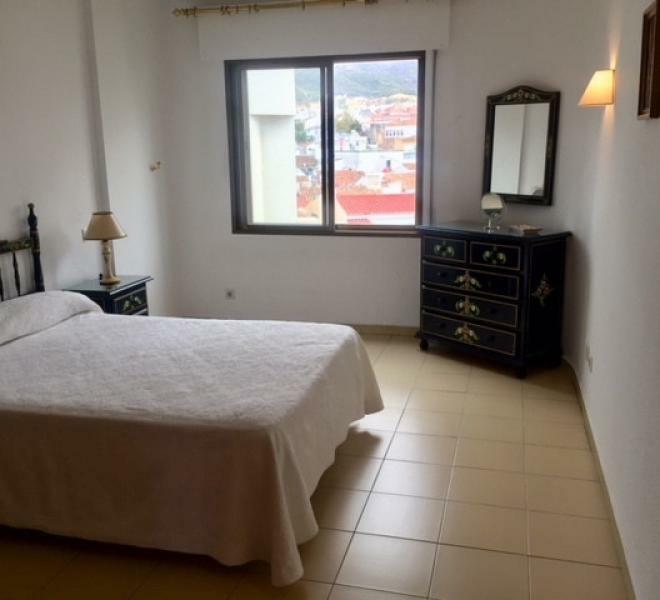 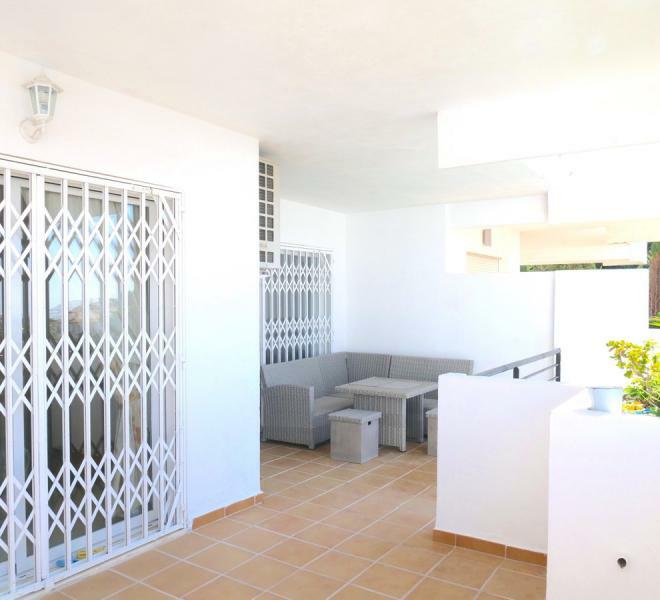 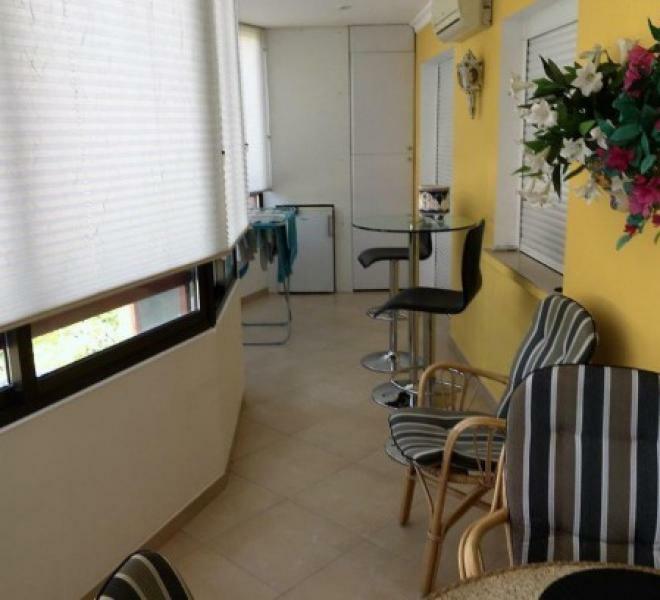 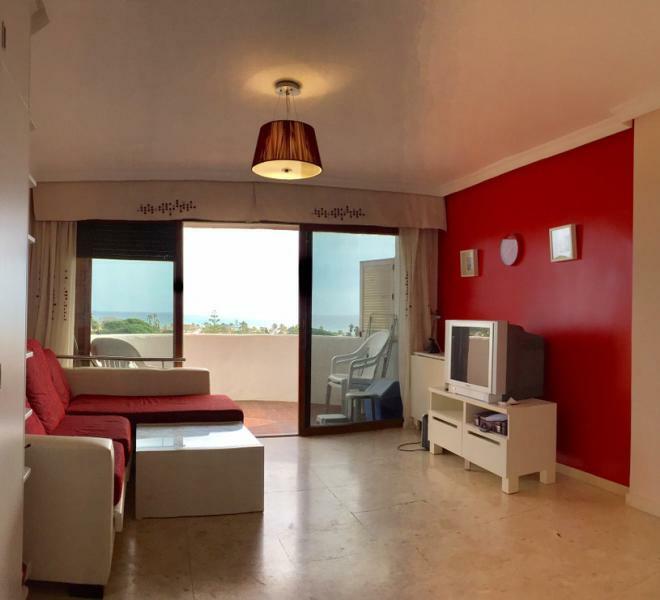 This wonderful ground floor apartment with 3 bedrooms/3 bathrooms offers an unique opportunity to enjoy life in Costa del Sol with a spacious south-west facing terrace and amazing sea-views. 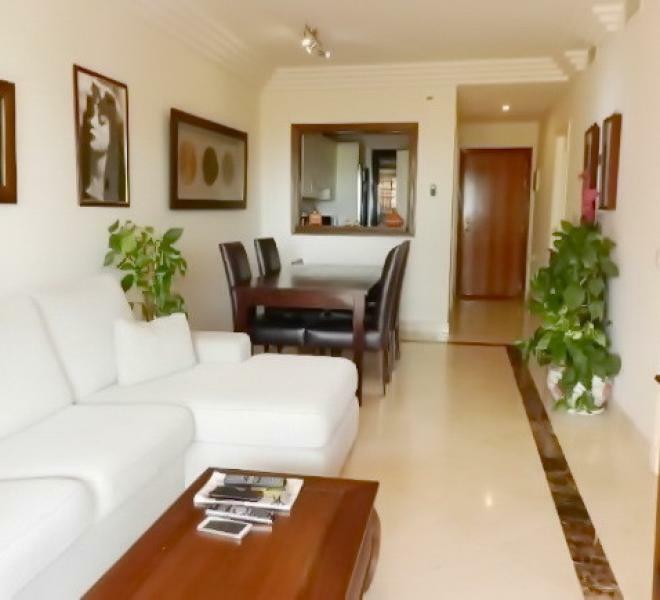 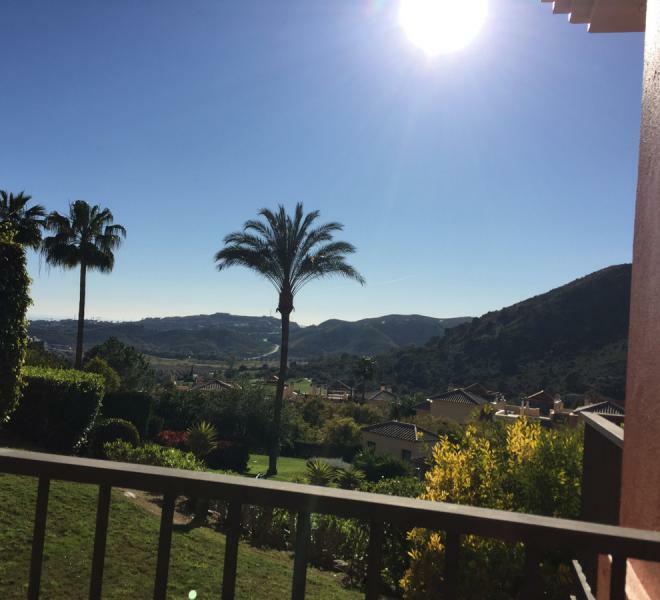 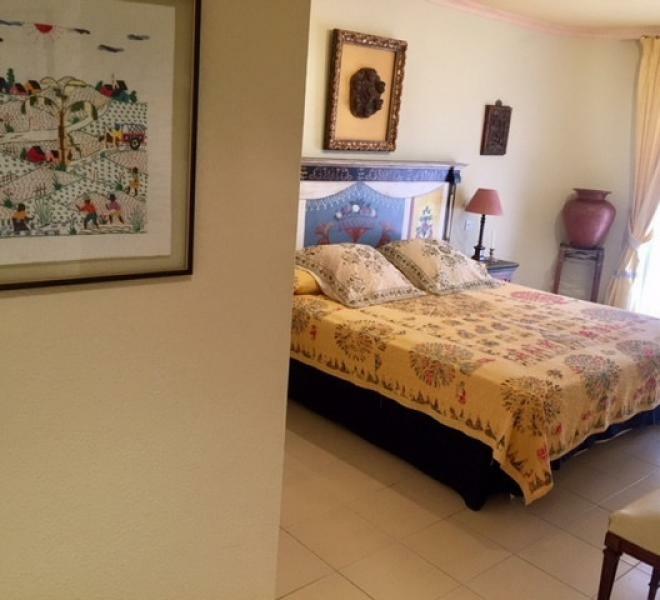 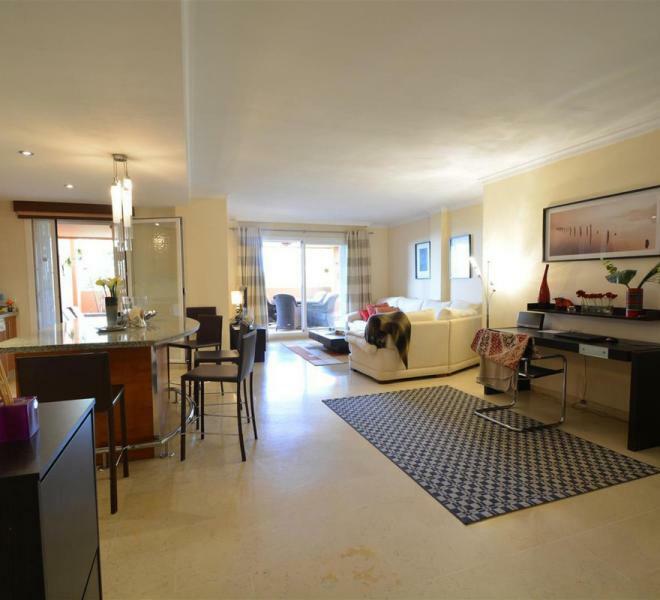 This stylish 2 bedroom apartment is situated in the La Cala Hills Montebello Urbanisation and comes with a parking space in the secure underground garage plus a 10m2 trastero /storage room included in the price. 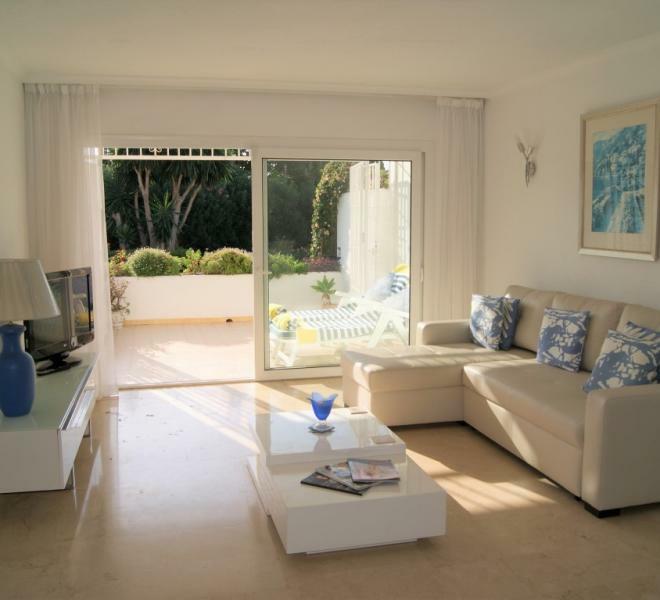 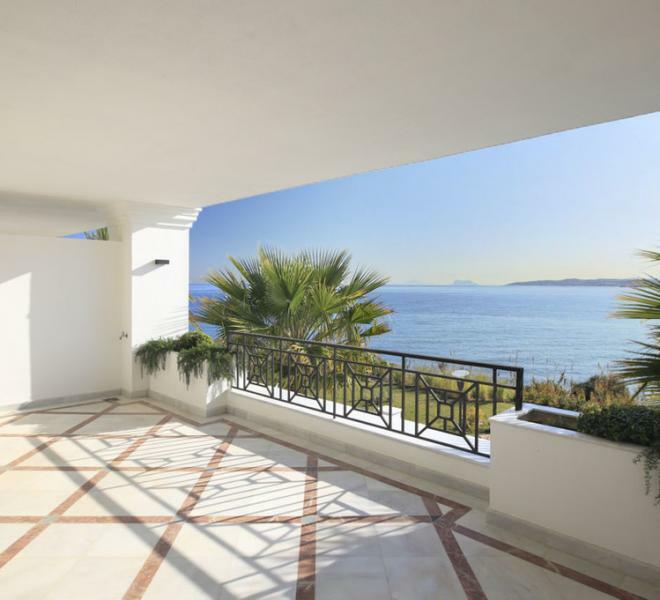 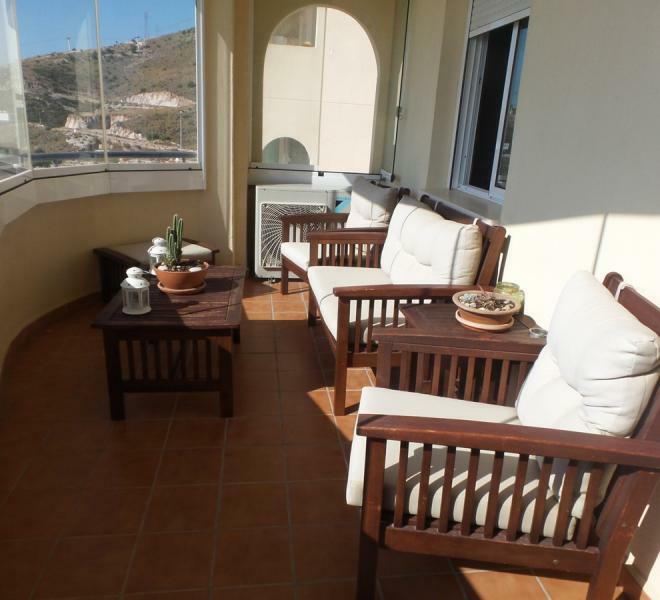 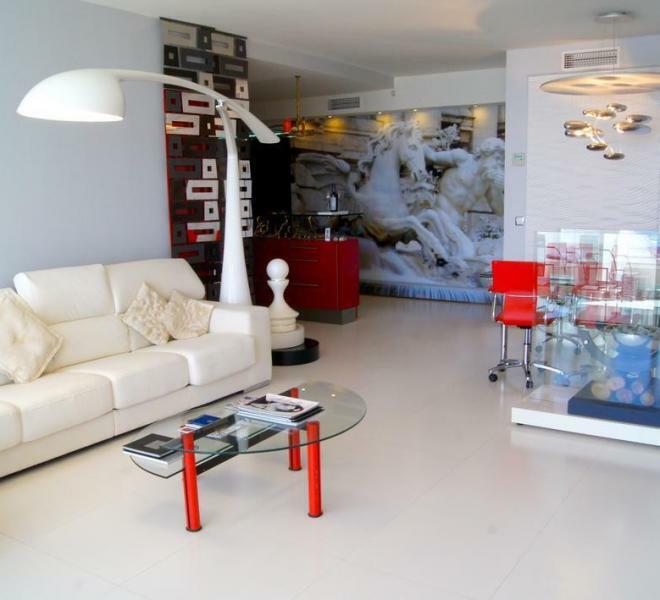 Luxury apartment with a large terrace overlooking the Mediterranean sea and mountains. 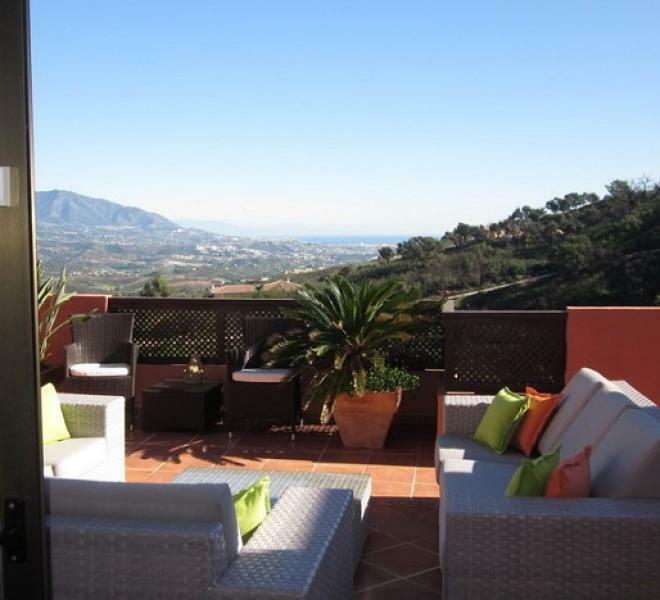 You also have a view of the lake, next to the famous 5-star hotel, Villa Padierna and the Golf Course. 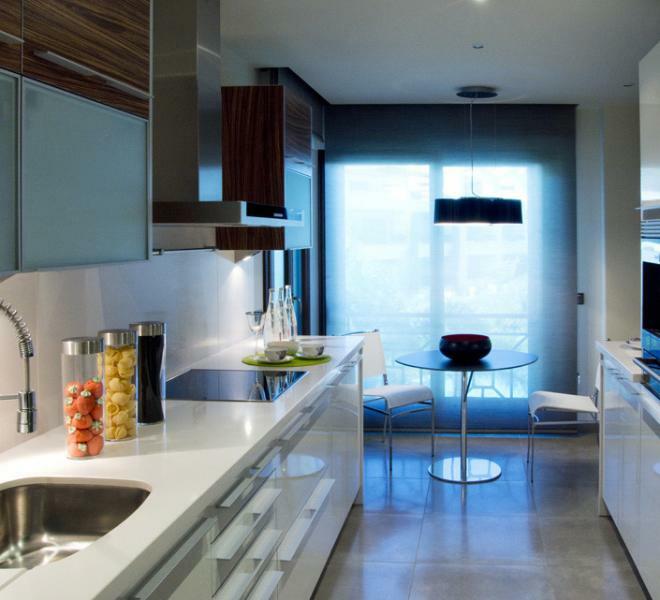 The urbanization offers world-class luxury. 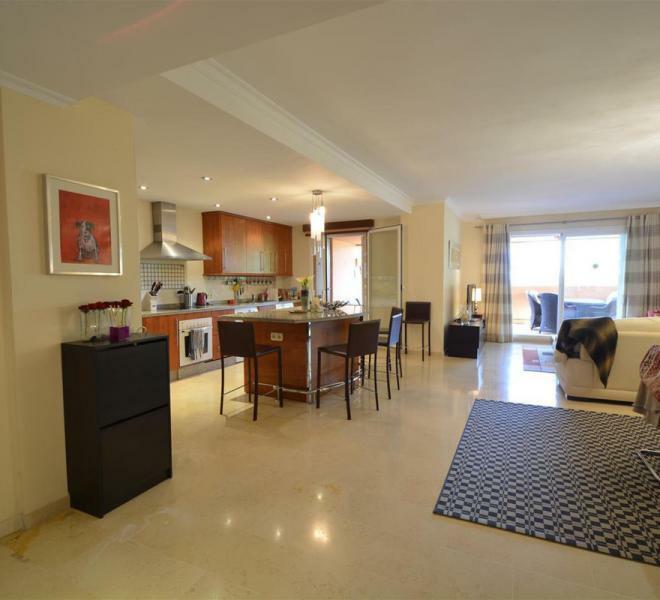 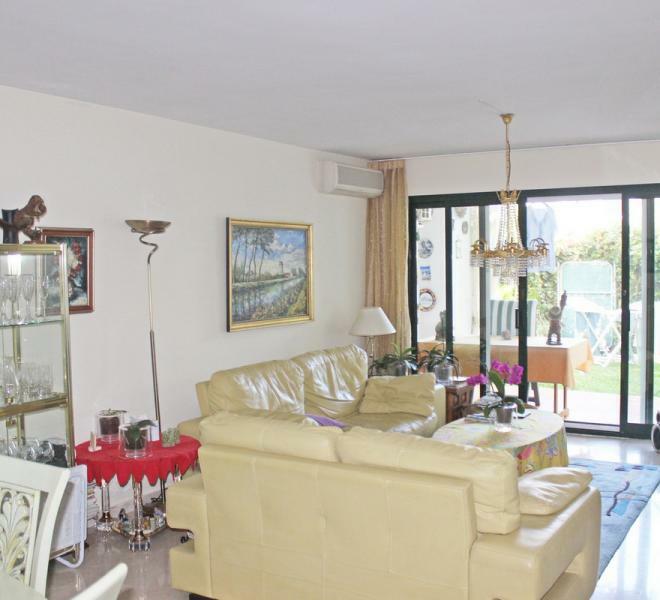 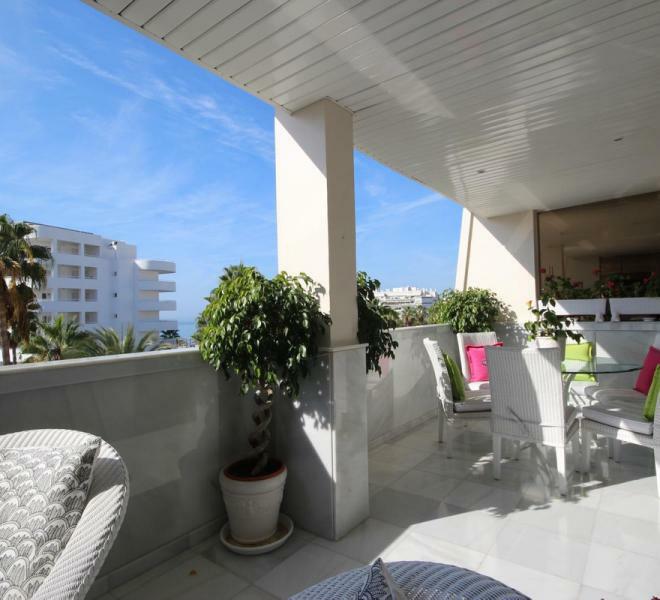 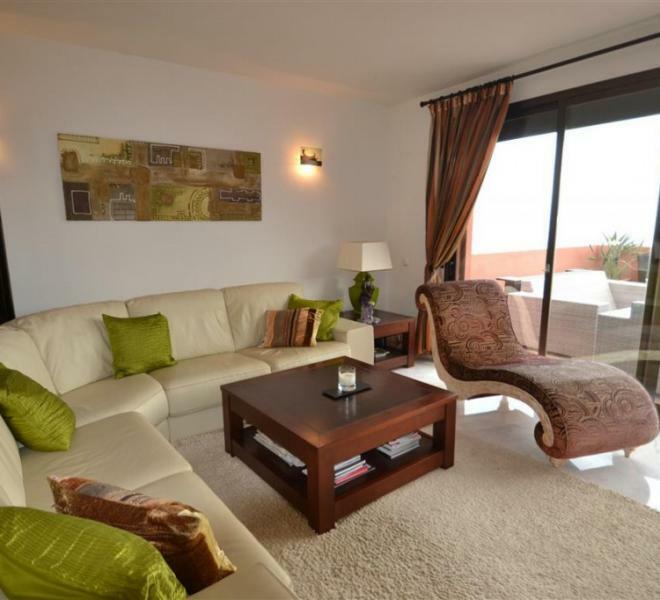 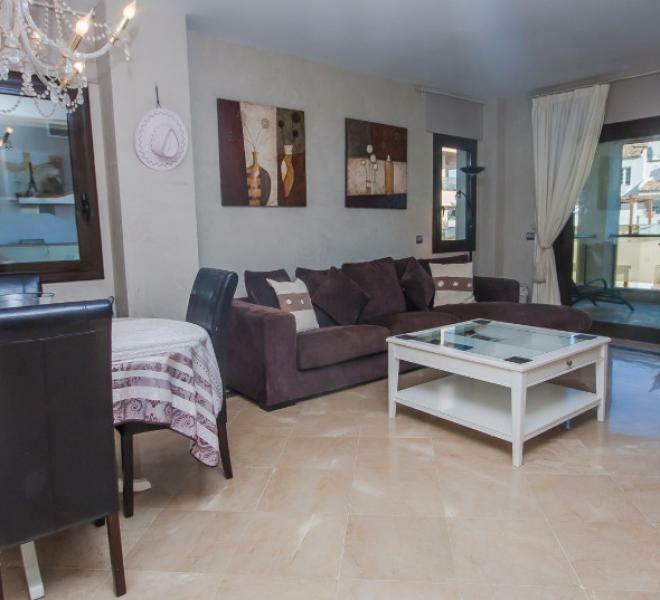 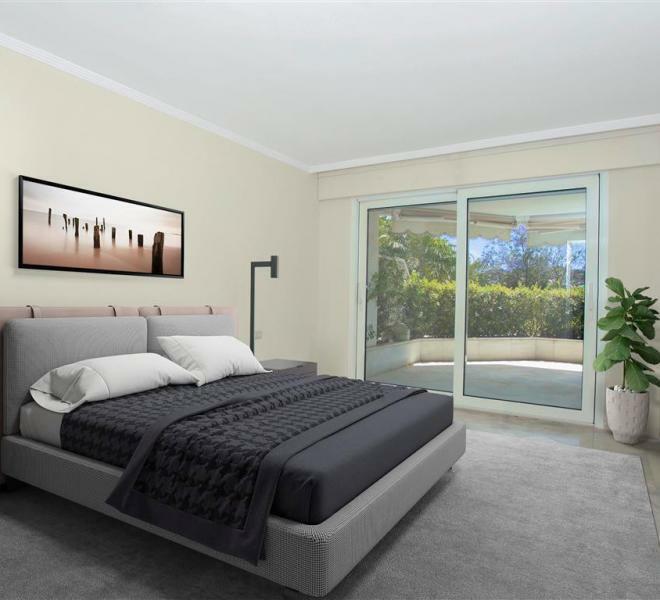 A very well cared for and presented two bedroom duplex penthouse in one of the most demanded developments that is within a short walk of Puerto Banus. 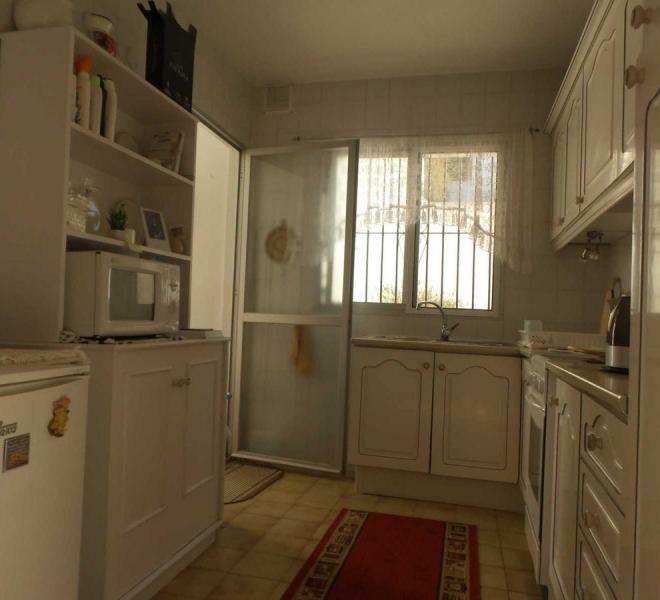 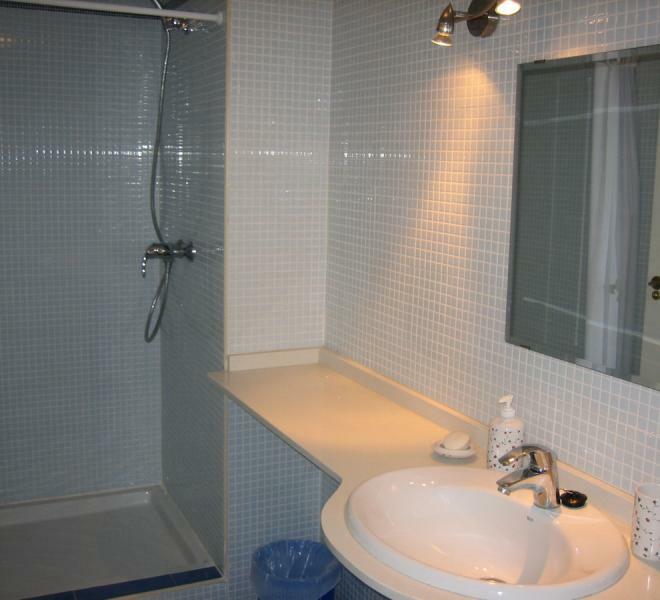 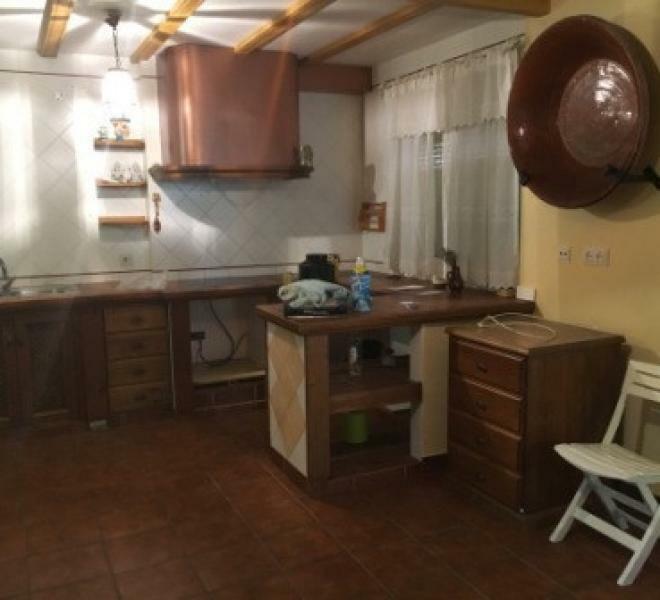 2 Bedrooms, 1 Bathroom, Built 65 m², Terrace 13 m². 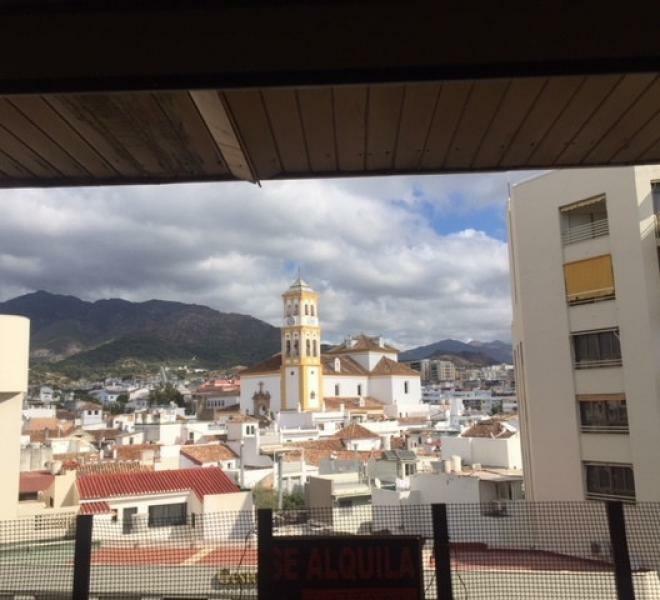 Setting : Country, Mountain Pueblo, Urbanisation. 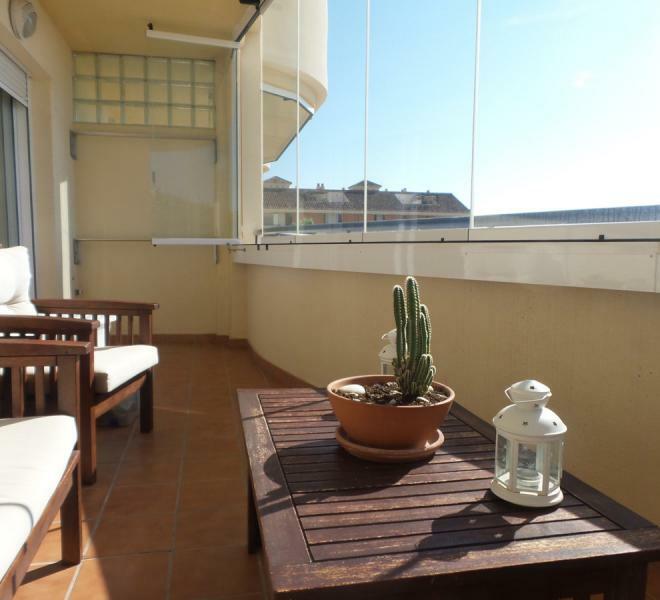 1 Bedroom, 1 Bathroom, Built 48 m², Terrace 12 m². 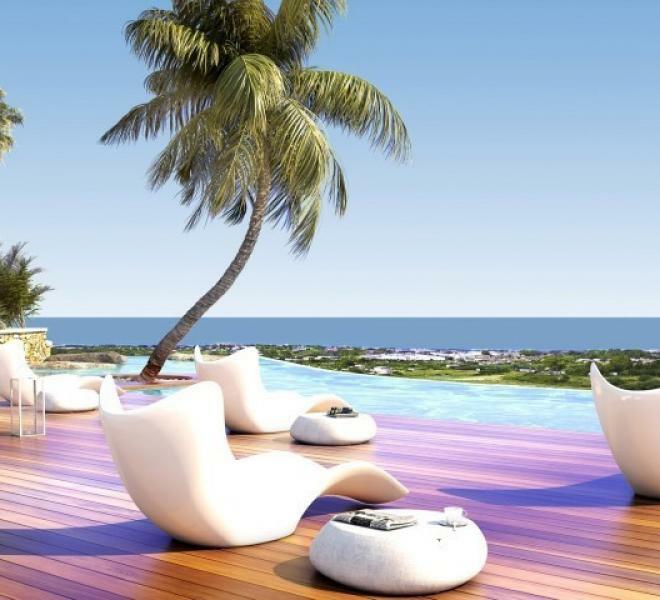 Setting : Commercial Area, Close To Sea, Urbanisation. 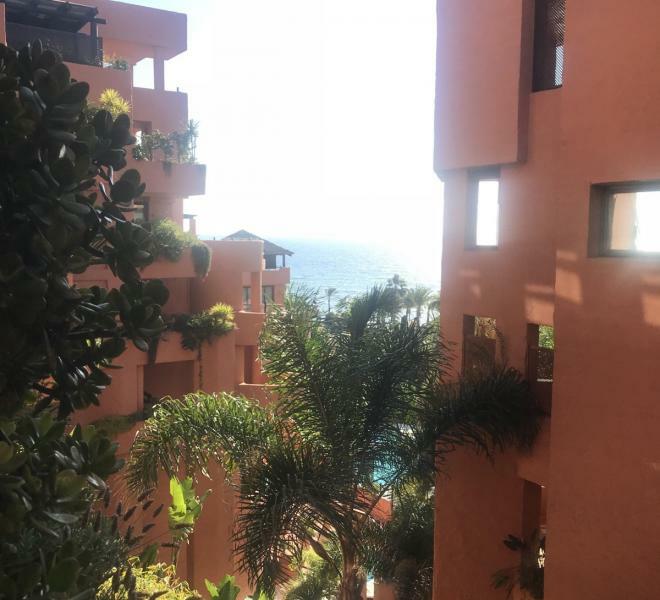 Mellemetagelejlighed, La Duquesa, Costa del Sol. 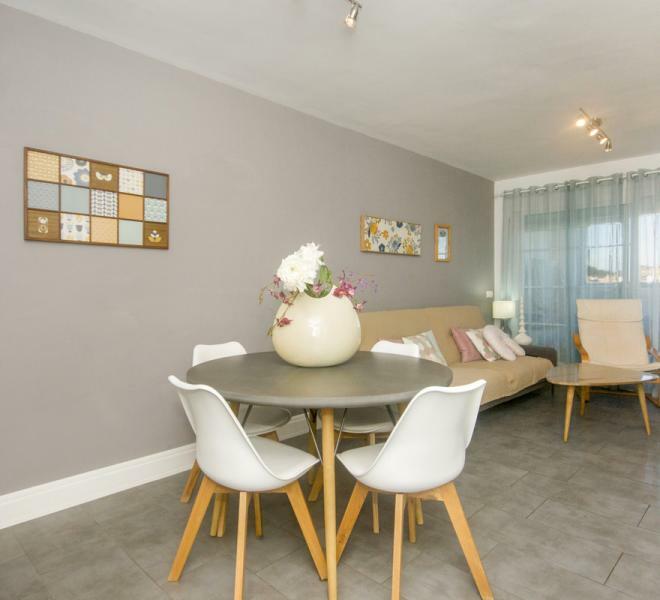 2 Soveværelser, 2 Badeværelser, Bebygget areal 90 m², Terrasse 14 m². 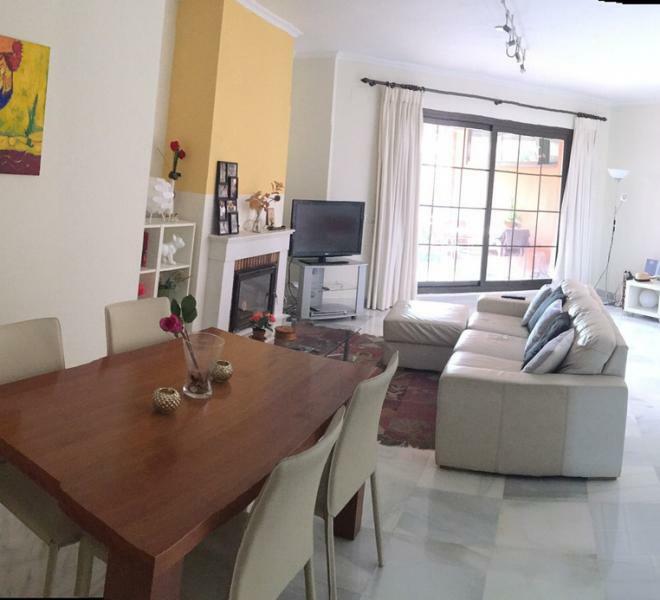 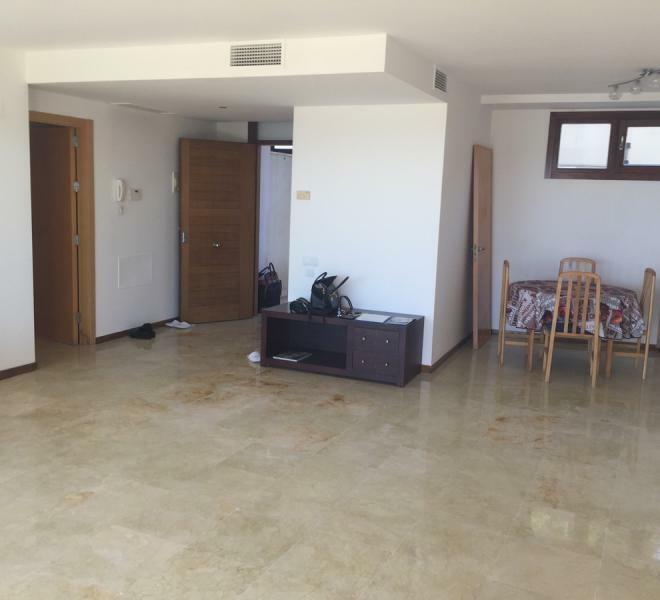 3 Bedrooms, 1 Bathroom, Built 106 m², Terrace 100 m². 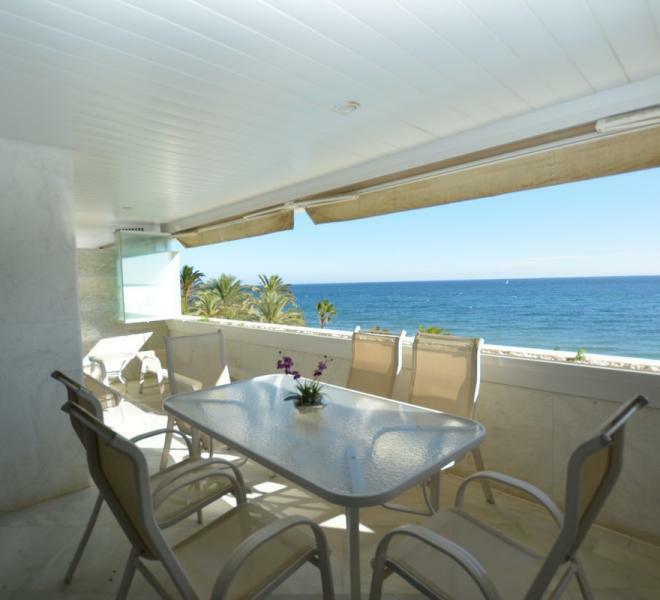 Setting : Beachfront, Commercial Area, Close To Shops, Close To Sea, Close To Schools, Urbanisation. 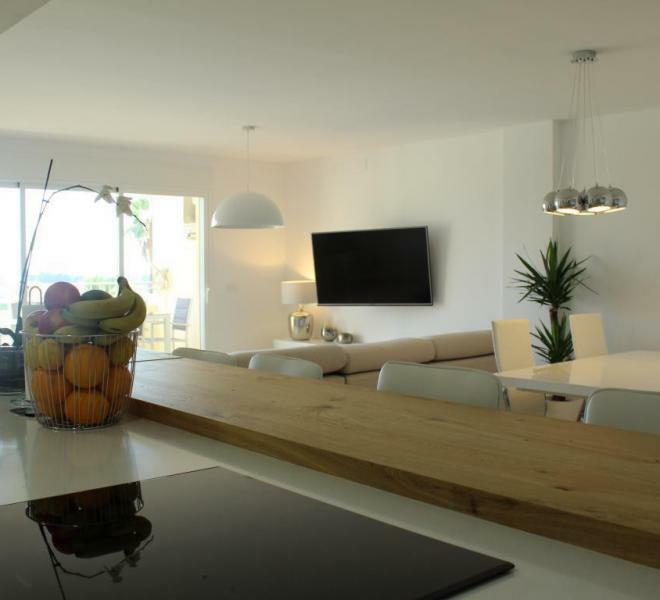 Setting : Frontline Golf, Close To Golf, Close To Sea, Close To Forest, Urbanisation. 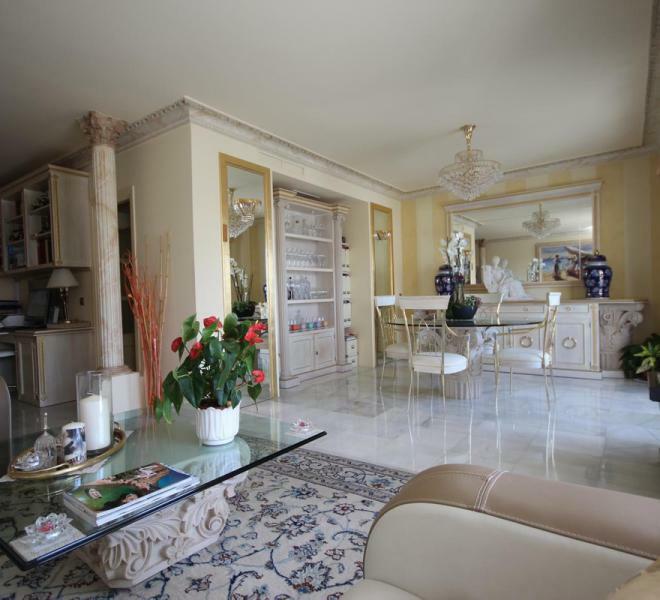 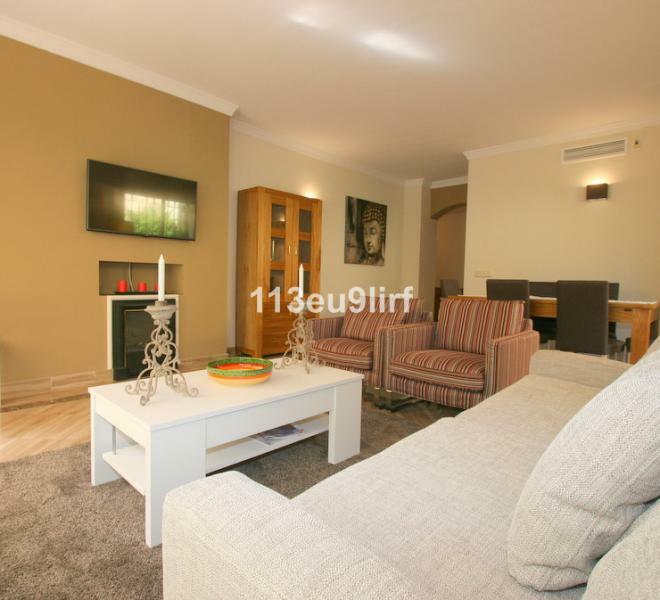 3 Bedrooms, 3 Bathrooms, Built 190 m², Terrace 60 m². 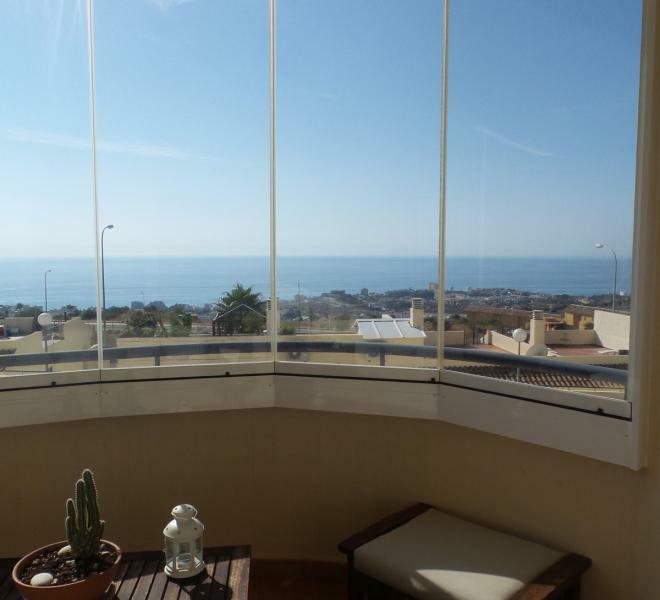 Setting : Town, Commercial Area, Beachside, Close To Port, Close To Sea, Close To Schools, Close To Marina, Urbanisation. 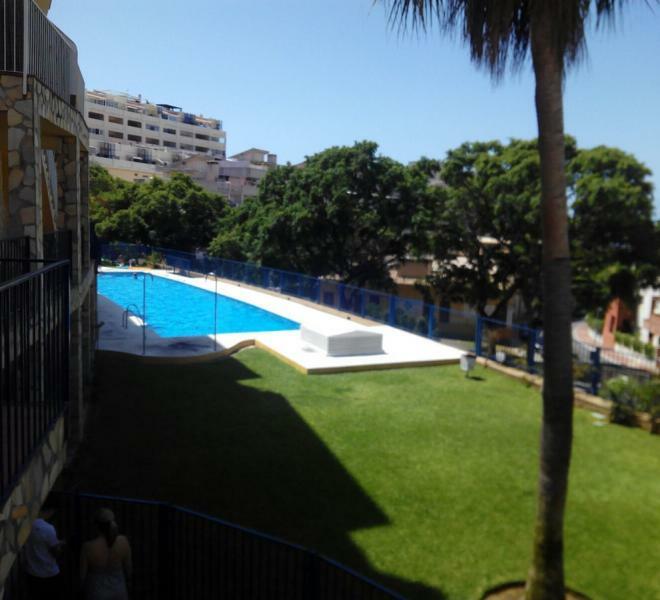 Two bedroom garden apartment with beautiful views to the community gardens and heated pool enjoying perhaps the best position on this complex. 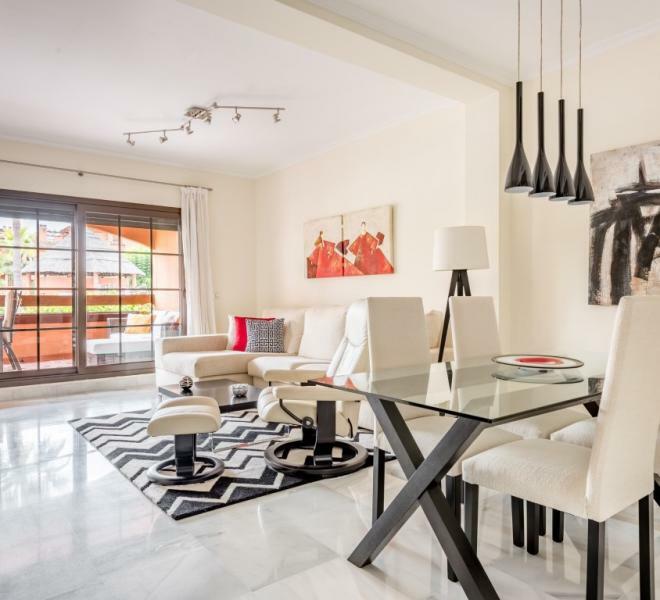 Astonishing and bright Middle Floor Apartment,in Nueva Andalucia close to El Casino de Nueva Andalucia and all aminities. 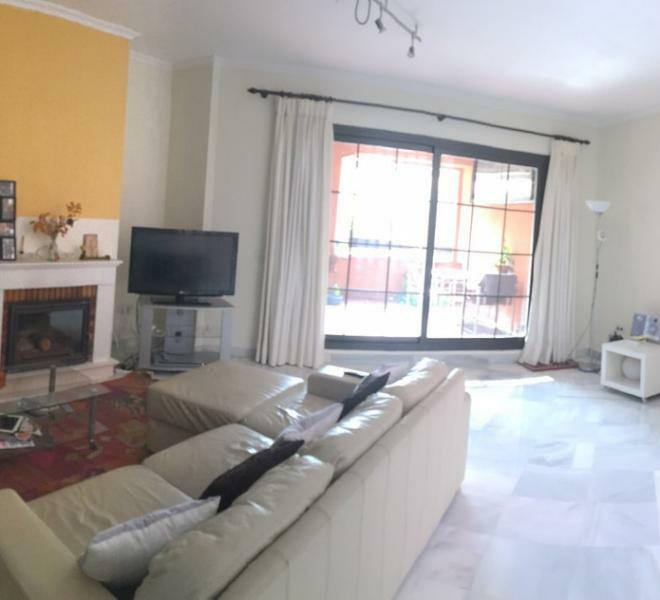 2 Bedrooms, 2 Bathrooms, Built 90 m2;, Terrace 27 m2;, Garden/Plot 5 m2;.